These dogs are from Belgium, and they are expected to live from 13 to 15 years. Although they are so adorable, they are known to cause some troubles. 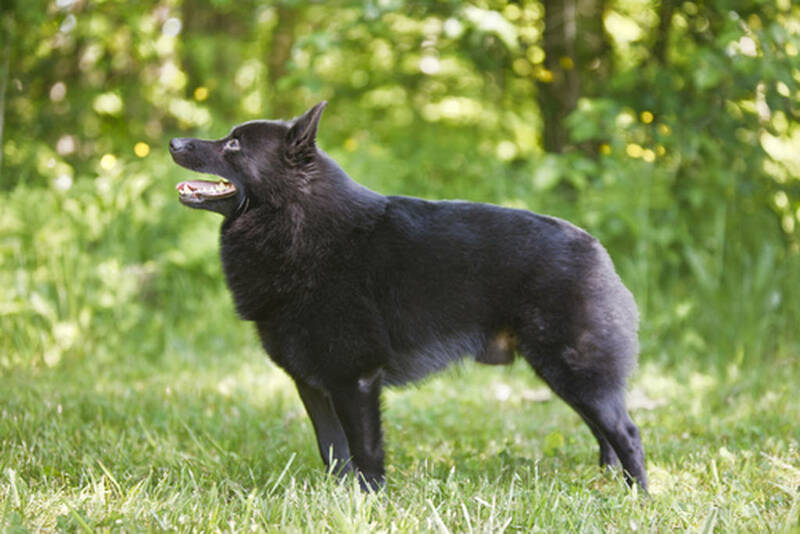 Sometimes Schipperke are called “the little black devil. These dogs like to disobey their owners and chase other animals. They can be very aggressive and must be kept away from other animals. They are not good for the weak-willed and they require a lot of training.